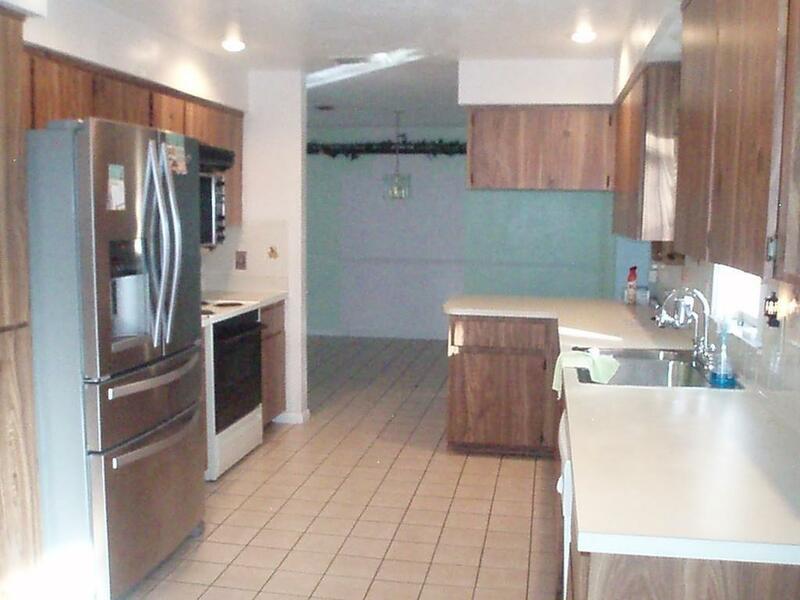 2 bedrooms 2 bath 2 car garage with large bonus room with closet and separate entrance. 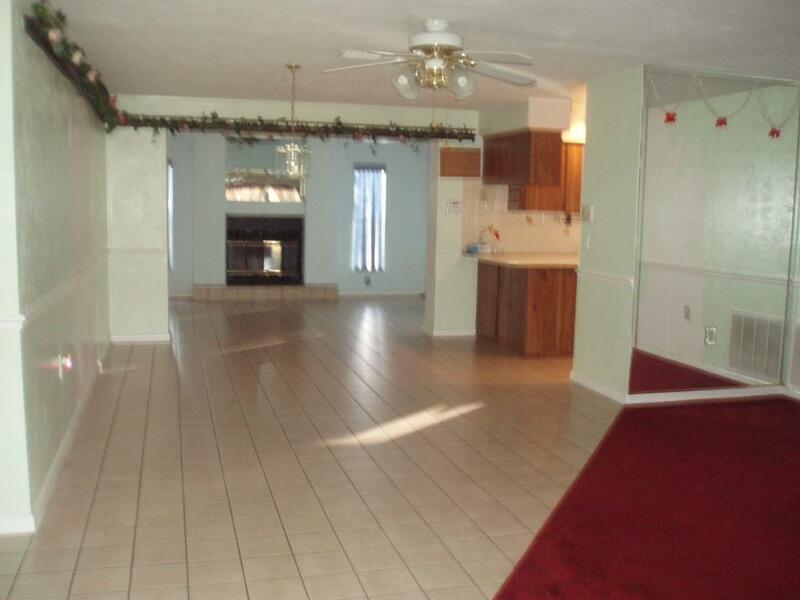 Could be used as a third bedroom. 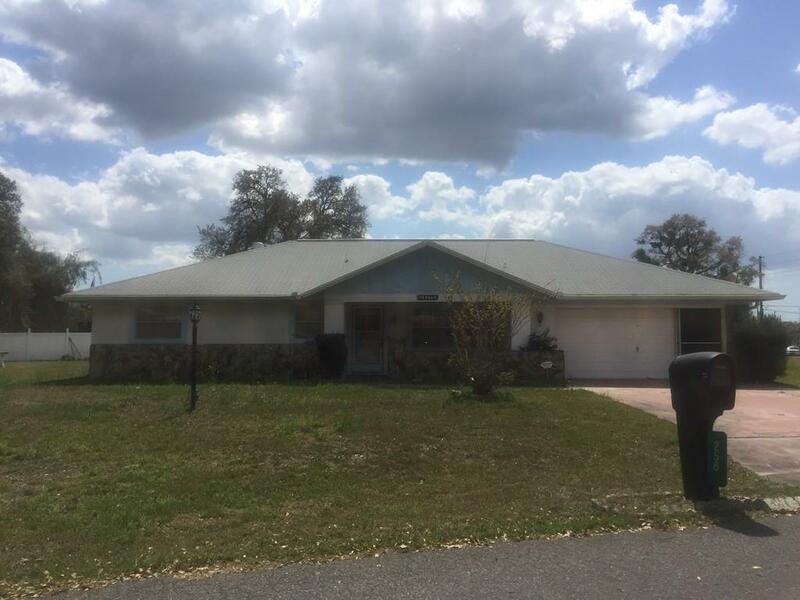 Home offers large caged in ground pool, newer roof 2012, HVAC 2013, update electric box, dining room and eat in kitchen, Florida room/den with fireplace. 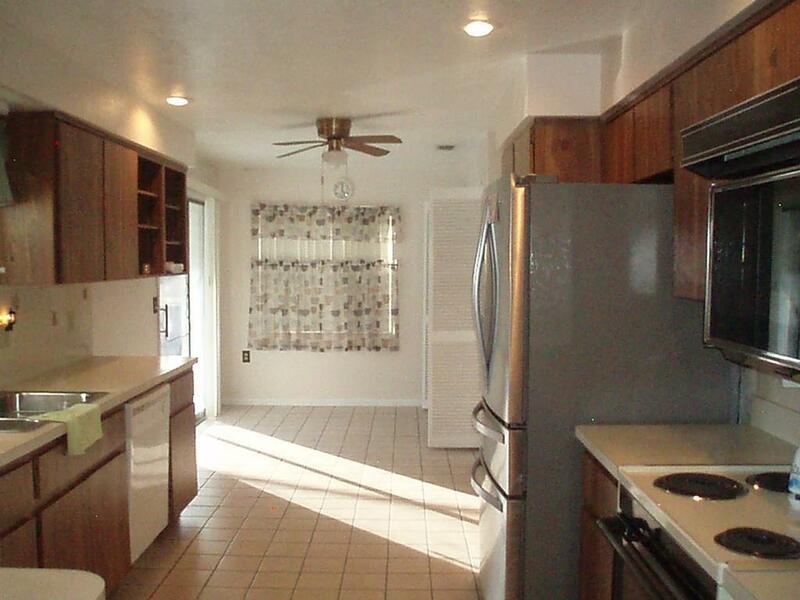 Close to shopping, library and medical. Some see it today. Disclosures Sale Conditioned Upon Probate Court Approval. Home Being Sold As is With Right To inspect. There is An Hoa Which Voluntary. Thank You For Showing.